Gujarat’s unique kite-flying festival in January is a fun-filled, colorful celebration of life that draws people from around the world. 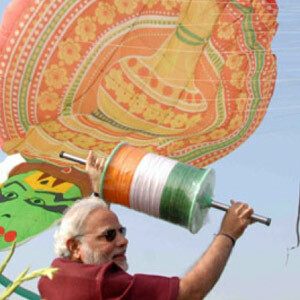 Uttarayana, Gujarat’s annual kite-flying festival has gone global, or at least acquired an international sheen. 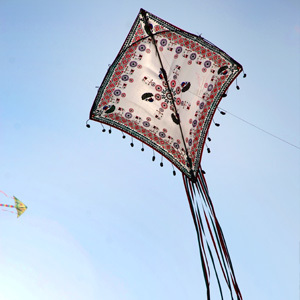 The festival, which coincides with Makar Sankranti (January 14 and 15) every year, brings old neighborhoods of Gujarat alive with the flutter of kites. Started in 1989, this festival has attracted kite flyers from countries as diverse as Ukraine and France who come here to enjoy the experience, as well as show off their elaborate creations. Originally a celebration of the harvest season and a salute to the sun, Uttarayana’s traditional flavor can still be savored in the crowded lanes of Ahmedabad, Vadodara, Surat, and other urban centers of Gujarat. Come January and the preparations begin in full swing. Enthused children bring a whiff of excitement in the days leading up to the festival as they spend all their spare time practicing for the big day. Manjhas—cotton threads coated with glass, rice paste, chemicals and other abrasive material to give them the tensile strength and that cutting edge—are prepared on every street corner, then rolled on spools called firkis. Artisans make the kites using paper and bamboo, sourced from Northeast India. Flying a kite is not as simple as it looks, especially when the idea is to cut your rival’s string with your own. The pols or old quarters of Ahmedabad see the highest kite concentrations imaginable. Flying a kite is not as simple as it looks, especially when the idea is to cut your rival’s string with your own. The kite has to be maneuvered by tightening or slackening the string, making it go slower or faster, curving a graceful arc or spinning on a wing tip, cutting a swathe through the sky, and then moving in for the kill. When a kite flyer is successful in cutting another kite off its line, there is much excitement on the flier’s rooftop with yells of “well cut.” The cries come from the fans, men and women, boys and girls who have gathered on their rooftops, munching sugarcane, snacks, fruits, and vegetables typical of the January harvest season. Lunch, too, is a picnic on the roof, which in Surat and Khambatt would be matka undhiyu, a mixed vegetable preparation cooked in an earthen pot, and puris, deep-fried puffed flat bread. The kite duels continue from dawn to sunset, and even when the night takes over, the fun goes on. Dispelling the darkness are tukuls, paper lanterns, tied to the strings of large kites, especially made for the purpose. The effect in the sky, of scores of candle-lit lanterns flying behind hardly visible kites, is beautiful. The festival, now in its 25th year, was bigger than ever. It was organised at 10 locations and had kite flyers from 40 countries. 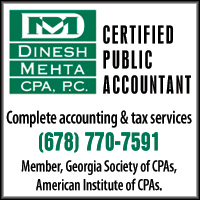 Celebrated by people of diverse communities, the kite-flying festival has no religious connotation. 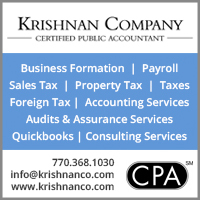 It is a fun-filled time with family and friends as they get together for food and kite flying on rooftops. People flock to the venues to watch kites from around the globe—whether it is an American kite-flying enthusiast performing tricks or dances with her Mid-Atlantic stunt kite that could even be choreographed to music, or a Dutch kite designer with his own creation. Koreans come with their kite trains and the Australians with their steerable kites. It is a delight to watch Southeast Asian kites with dragons and other mythical themes and Chinese opera kites or Japanese butterfly designs and hi-tech creations, not to mention kite clubs proudly displaying their own designer kites. with paper lanterns tied to the strings of large kites. 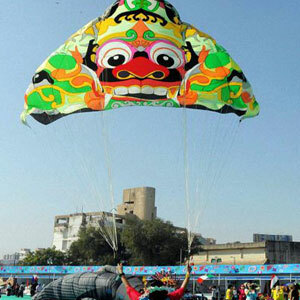 Last year’s kite festival began in Mumbai and Delhi on January 7. 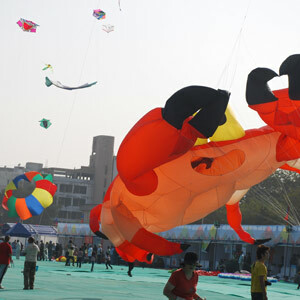 The event was bigger than ever, covering nine locations besides Ahmedabad, and Indian participants trading skills with 100 international kite flyers from 40 countries. 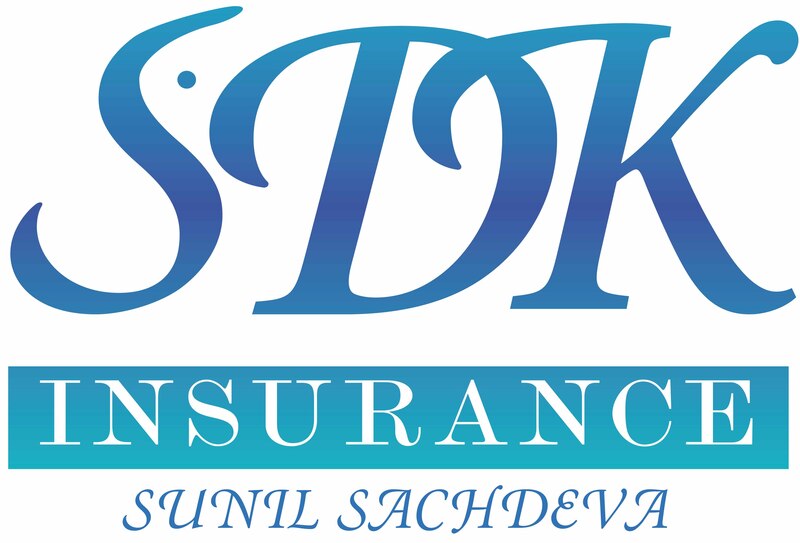 The festival culminated in Ahmedabad on January 14.